Due to inclement weather and other factors, the Sacred Heart Memorial Service has been re-scheduled for Friday at 9:00am on March 8th, 2019. Family and friends are invited to gather in the narthex (outside the chapel) at 8:00am prior to service and the rosary (8:30am) for a Memorial Visitation. Reception to follow immediately after the service in Hallen Hall. 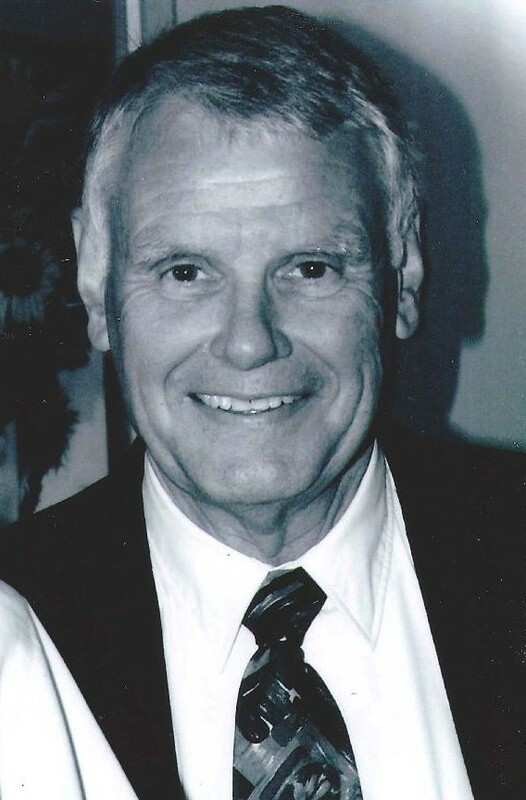 Subscribe to updates for William Kern Jr.
William F. Kern Jr. passed away on February 2, 2019. He was born on October 21, 1946, to William F. Kern Sr. and Madonna Ruth McCleary in Billings, Montana. The family moved to Olympia, Washington in 1949. Bill attended St. Michael’s Grade School, graduating from the eighth grade in 1960. Bill’s grade school years were highlighted by his love of sports, which included playing little league baseball and later Babe Ruth. In his seventh and eighth grade years, he was a member of the St. Michael’s basketball team. When he wasn’t playing organized sports, he was often found organizing pickup games with his friends in the school yards. He attended St. Martin’s High School during his freshman year and graduated from Olympia High School in 1964. He was active in sports during high school, lettering in track and basketball where he played on a very good Olympia team his senior year. He continued his love of sports his whole life. He played golf for almost 50 years and was very proud of his one and only hole-in-one. 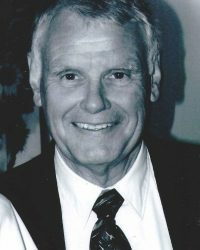 He attended San Mateo Junior College from 1964 to 1965. Bill then served two years in the U.S. Navy, including a tour in Vietnam. After an honorable discharge from the military, he attended Centralia Junior College, graduating in 1970, and the University of Washington, graduating in 1972 with a degree in English. Bill met D’Etta Fitzmorris while attending Centralia College. They married on September 3, 1971, in Olympia, WA. They both graduated from the UW and moved back to Olympia. Bill and Dee then started a family. They have three daughters: Alyssa, Josalyn, and Kassia. Bill and Dee were very involved with their daughters’ activities as they were growing up. They also tried to attend as many of the soccer games and other activities of their three grandchildren. Bill retired from DSHS in 1999 though he continued to work on projects for a number of years. He also worked for many years for the Department of Employment Security. He was an avid sports fan. He was a season ticket holder for UW Husky football games for many years and attended St Martin’s basketball games with his brother, Tom, and many of his childhood friends. Bill is survived by his wife, D’Etta, his daughters and their families: Alyssa Kern, Joseph, and Georgiana Walker; Josalyn, Jason, Amelia, and Quinn Hewitt; and Kassia and Jesse Randall; his brother, Tom Kern, and his sister and her husband, Marilyn and Fred Root, as well as a large extended family and many friends.